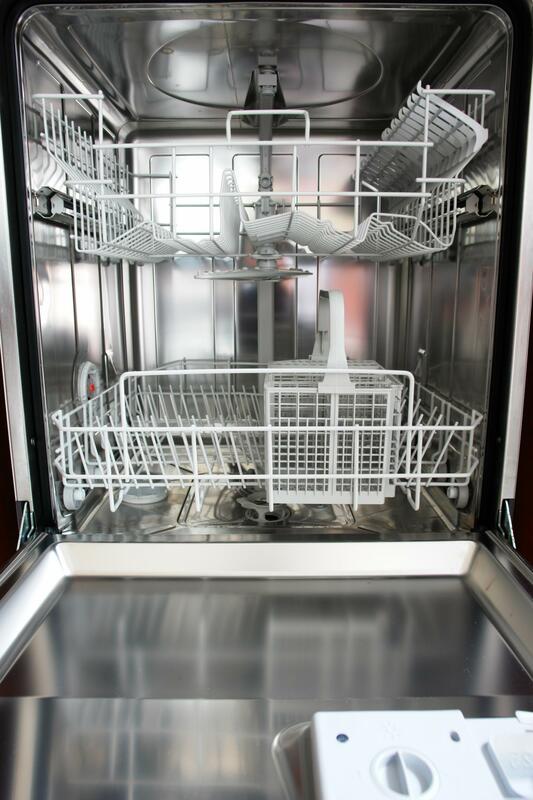 New or old, we help get the plumbing right on your dishwasher! 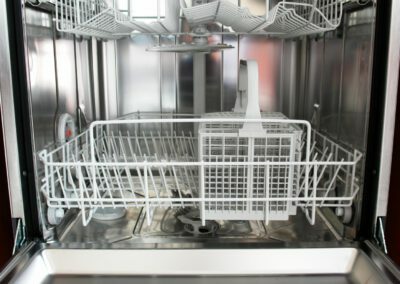 Golden Rule Plumbing Services is the foremost dishwasher service & repairs business in the Raleigh, NC area. 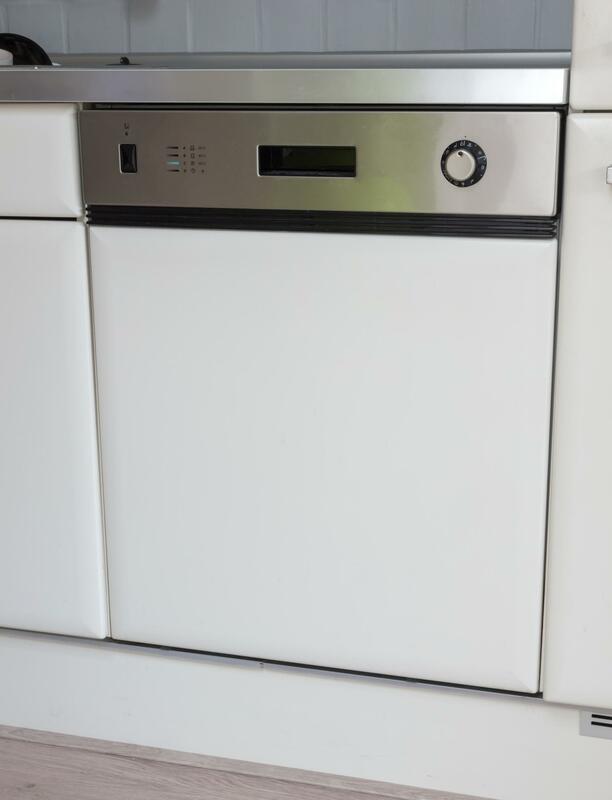 With our kitchen plumbing, we add value to your home or business when we repair your dishwasher or other kitchen appliances. 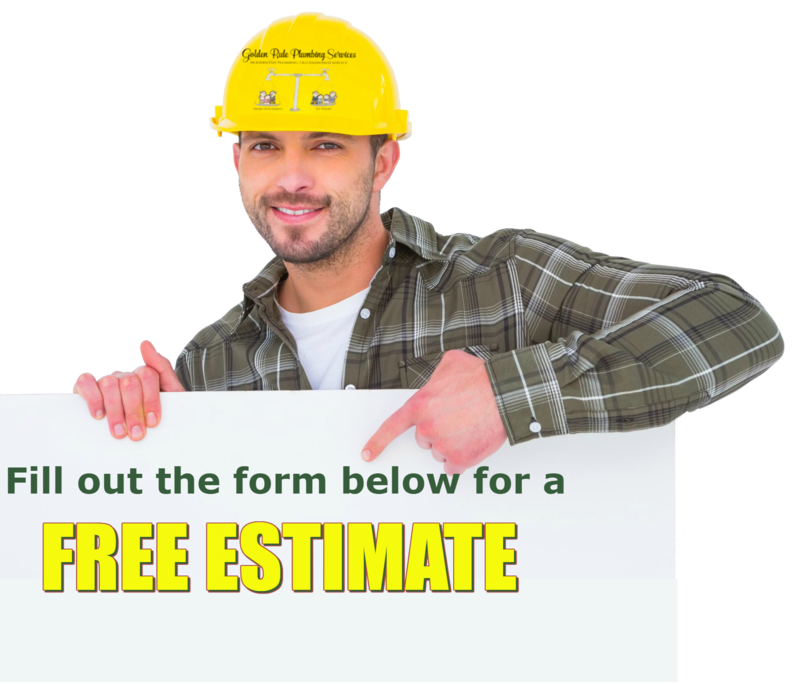 We know that the idea of hiring a plumber can be overwhelming with all of the Raleigh, NC plumbing companies. Even a simple update to replace a broken faucet handle can get complex when you start selecting a new kitchen faucet. 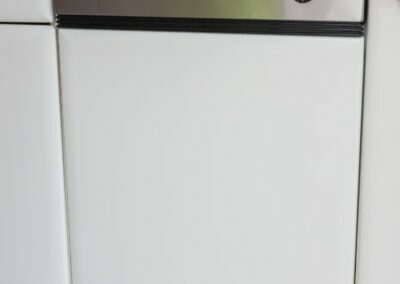 Because the process of getting kitchen plumbing services can be so stressful, it is well worth it to hire a professional plumbing company to handle the project. 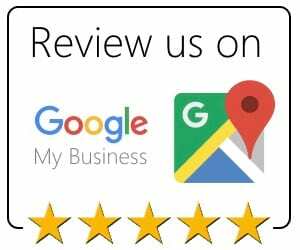 Golden Rule Plumbing Services is the leading business for residential and commercial plumbing in Raleigh, NC because our whole staff works together to accomplish our customers’ goal for their kitchen plumbing project. 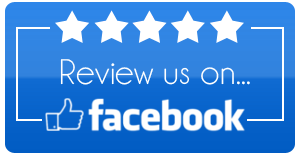 From the first consultation the completed job, we put your needs and requests first.